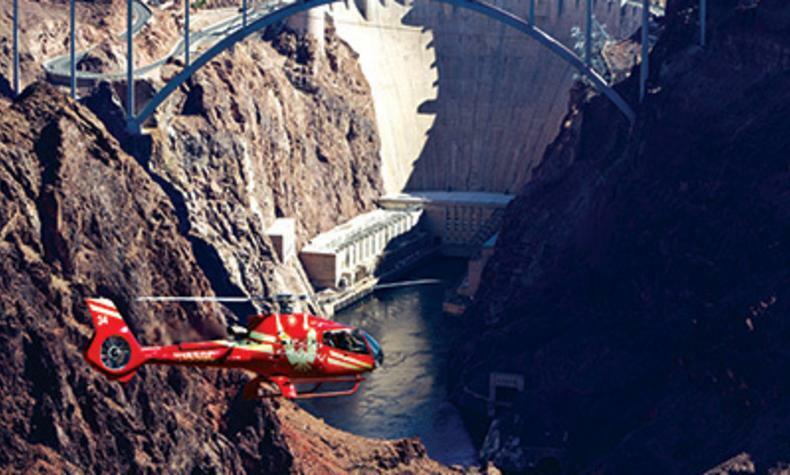 Grand Canyon Helicopters (GCH) presents the Grand Canyon to the millions of visitors who tour the southwest each year. 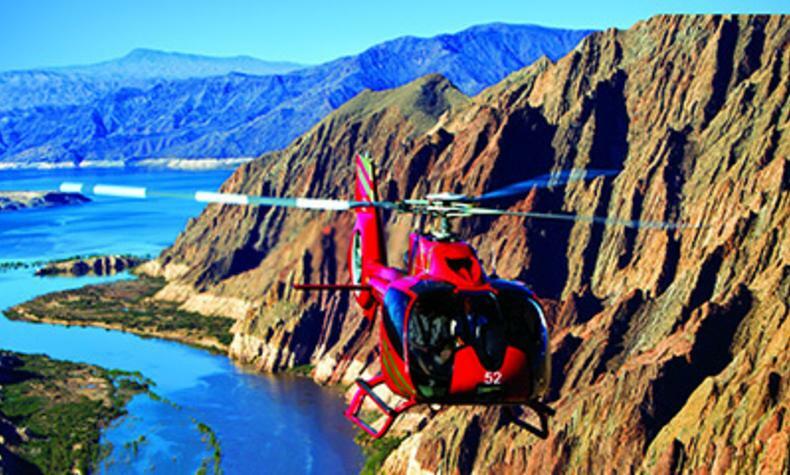 The Eco-Star helicopter is one of the quietest, state-of-the-art helicopter. 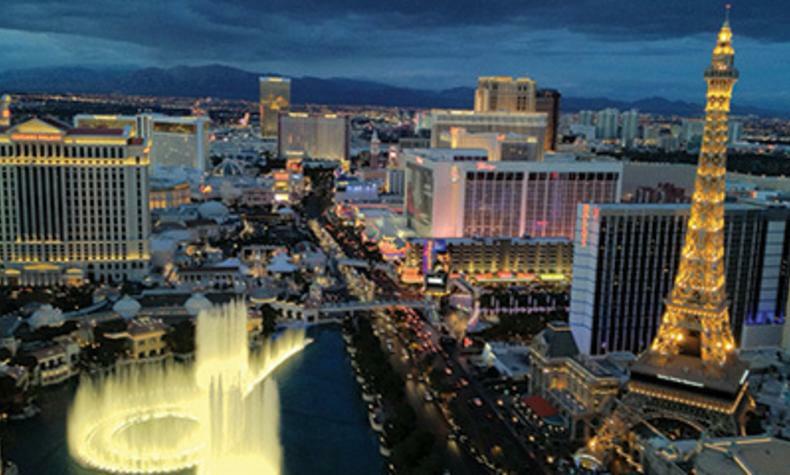 Visitors will look down at the Grand Canyon, through the largest windows in the industry. The 180 degrees of unobstructed views of the Eco-Star gives guests the feeling of owning the sky, enlarged and air conditioned cabin provide an extra touch of comfort. 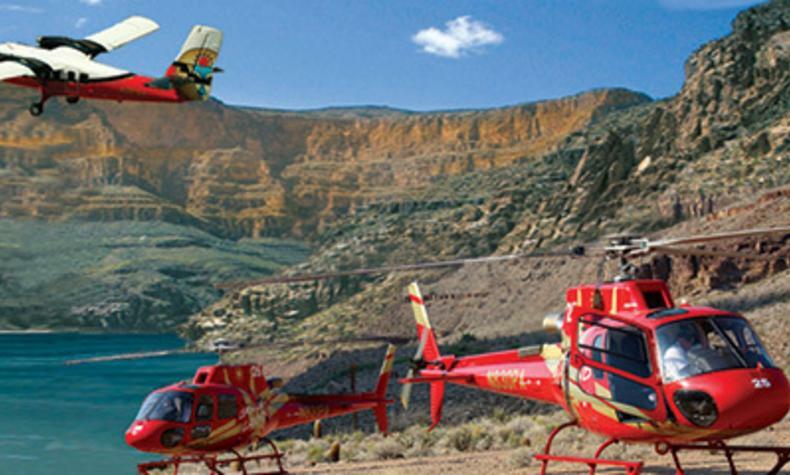 Priding itself on comfort and safety, GCH equips itself with the highest standard of helicopter and the most qualified "top flight" pilots.